Immunomodulators are substances which create a healthy functioning immune system and balance and regulate your immune system. There are two problems with people when it comes to their immune system. First, some people's immune systems do not work! Thereby they get sick, become susceptible to infectious disease and conditions like candida become a problem. The other problem is that people have an overactive immune system when causes autoimmune illnesses like lupus, cancer, and multiple sclerosis. Autoimmune disease are situations where the body begins to attacks itself and you do not want to have a situation like that. That is where immunomodulators save the day. If you have an overactive or overreeactive immune system, immunomodulators suppress it. If you have an underactive or underreactive immune system, then immunomodulators stimulate it. These natural immunomodulators work based on what your body needs. If it needs to be stimulated, it will do so. If it needs to suppressed, it will do that too. Now you might ask where are these immnunomodulating substances and where can I get them. Well the most powerful one is Vitamin D and you can get that completely for FREE by getting sunlight exposure. With adequate amounts of Vitamin D, you do not get infectious diseases or you greatly reduce your risk of getting them. Vitamin D also actually been shown to prevent flus which would include the swine flu. You also greatly reduce your risk of getting inflammatory diseases like arthritis or autoimmune ailments like multiple sclerosis. This is all because of Vitamin D's role as a immunomodulator and as I mentioned earlier, it is the most powerful one to take or have an sufficiency of. Having a sufficiency of Vitamin D is the basis of having a healthy functioning immune system. Remember it is not about having a strong immune system because a strong immune system can give your cancer or multiple sclerosis. You want a healthy functioning immune system. Having Vitamin D is the foundation for having a healthy immune system. Herbs like garlic and echinacea are great for helping the immune system but those usually necessary only when the immune system has been comprised at some level. Echinacea and garlic are not the foundation for a healthy immune system. Vitamin D is not only vital for a healthy functioning immune system; it is also vital for good health as Vitamin D has been proven to prevent most of the degenerative diseases that plague many Americans including diabetes, obesity, osteoporosis and breast, colon, and prostate cancer. There also other beneficial immunomodulating herbs that work wonderfully and I will detail that in a future e-book on having a healthy immune system. 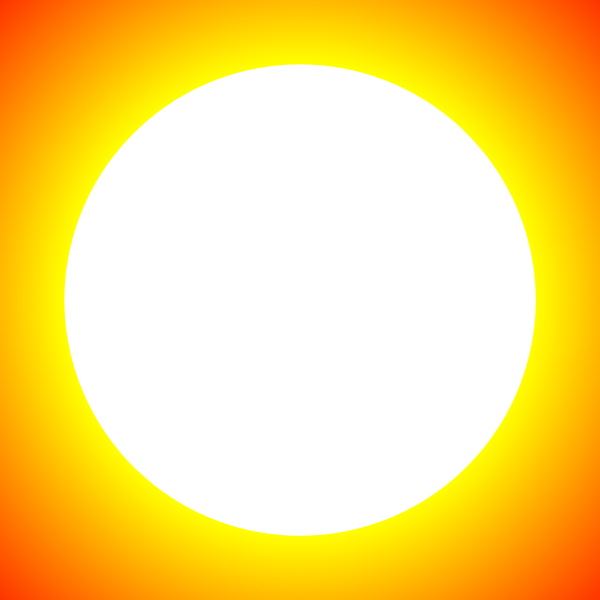 For now, I have a dynamic recording called the "Importance of Sunlight Exposure and Vitamin D" that teaches you how to get adequate amounts of Vitamin D. This recording tells you when to get Vitamin D and the different times racial groups should spend in the sun each day. I also give you information on what to do about getting Vitamin D if you live in northern regions of the country where Vitamin D production is lower naturally due to a lack of sunshine and the sun's rays not adequately reaching areas further from the equator. I also discuss how to properly supplement with Vitamin D if you decide to go that route. I also include information on why you need not fear the sun. That recording is on sale for over 40 Percent off until September 22nd. You can order that recording by clicking here.